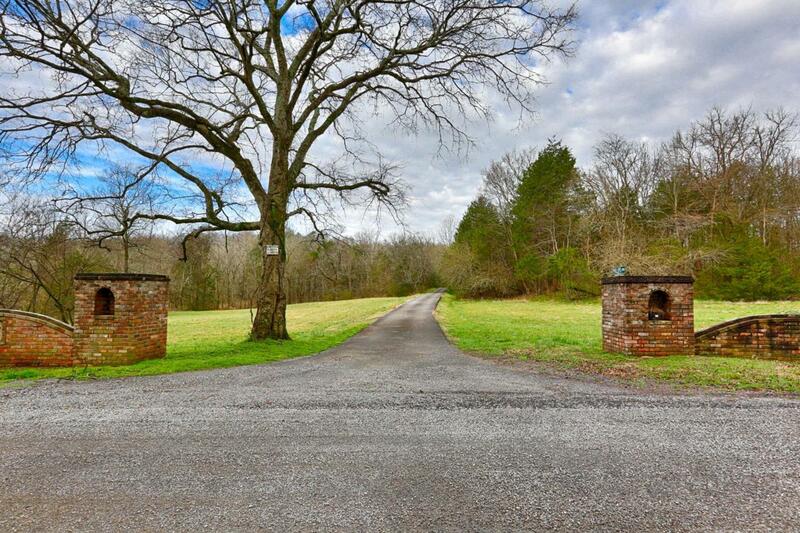 95 acres, mostly wooded, some pasture, abundance of wildlife. 2678 SF, 2-story w/ unfinished basement containing storage & 2-car garage. 4 BR/2.5 BA, 2 HVACs installed in 2016, kitchen w/ granite counters, SS appliances incl double ovens, dishwasher, microwave, trash compactor & frig + 2 sinks & island. Exterior balcony @ 2nd level. Asphalt drive.